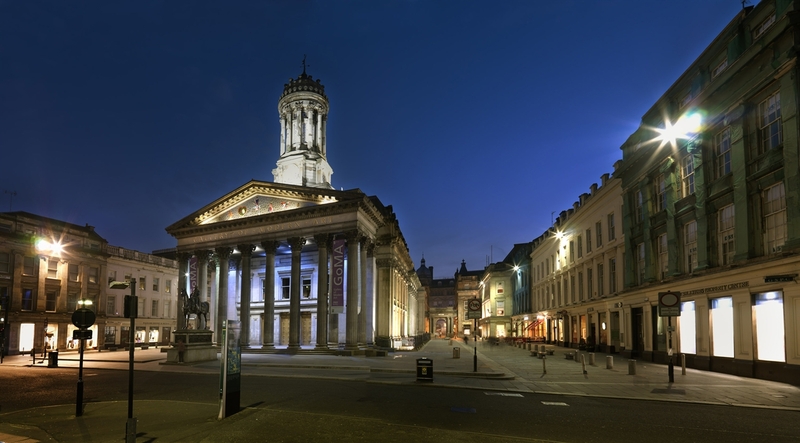 Scotland's most visited art gallery and the centre for Glasgow's extensive modern and contemporary art collection. 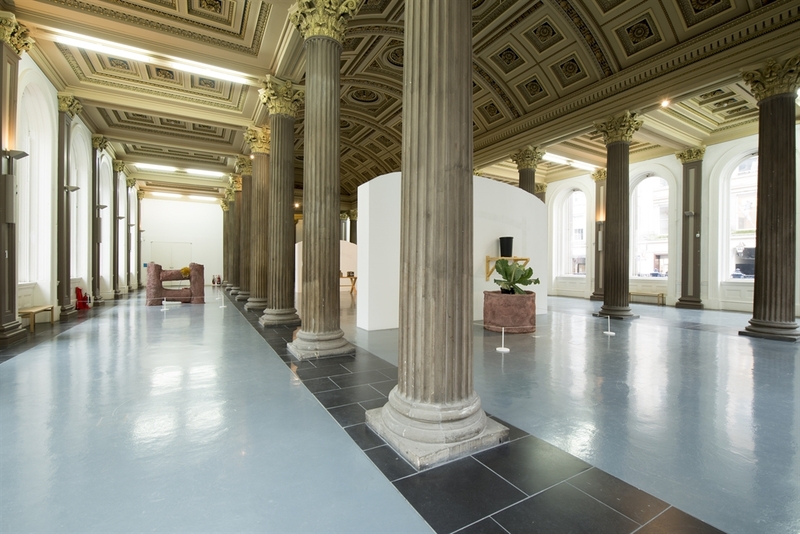 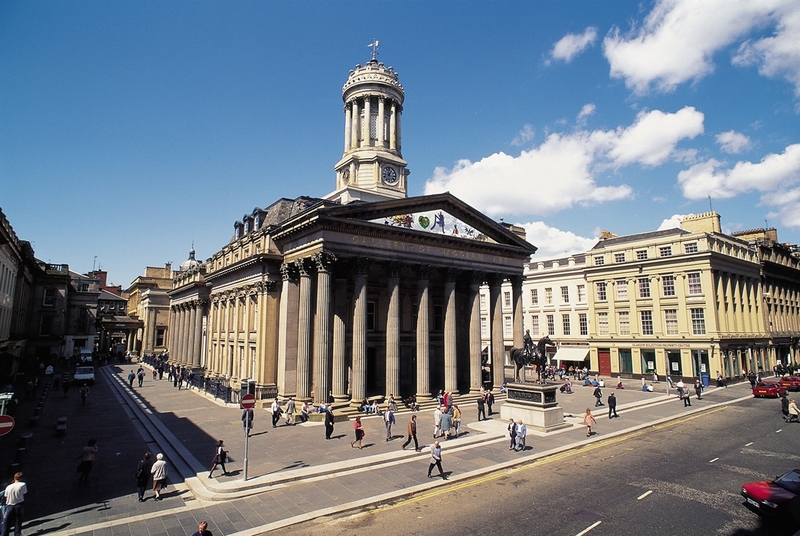 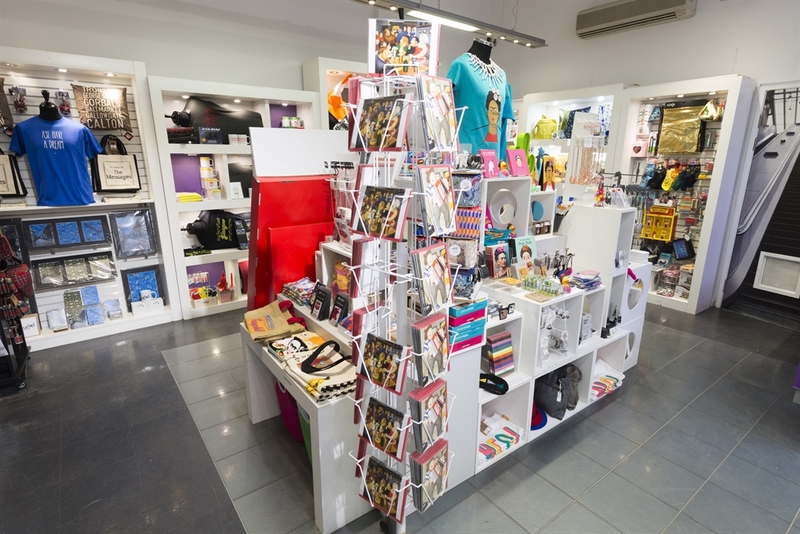 ​​​​​​Found in the heart of Glasgow in Royal Exchange Square, GoMA is FREE to enter. 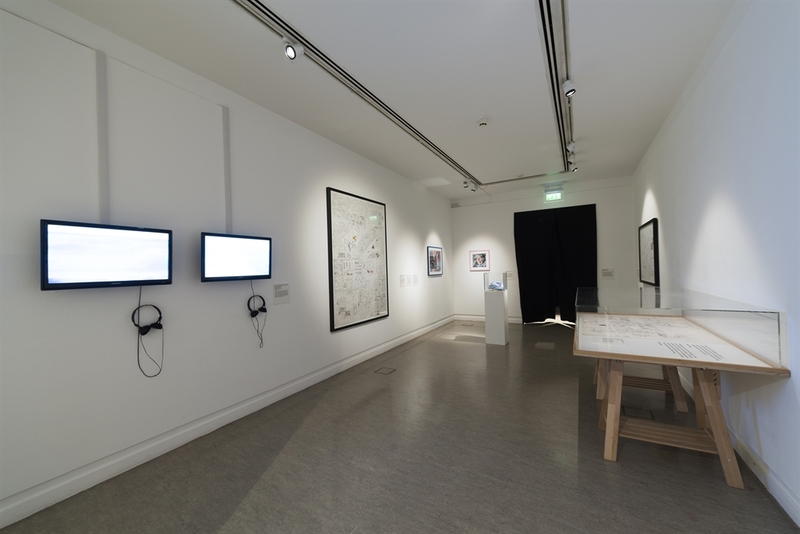 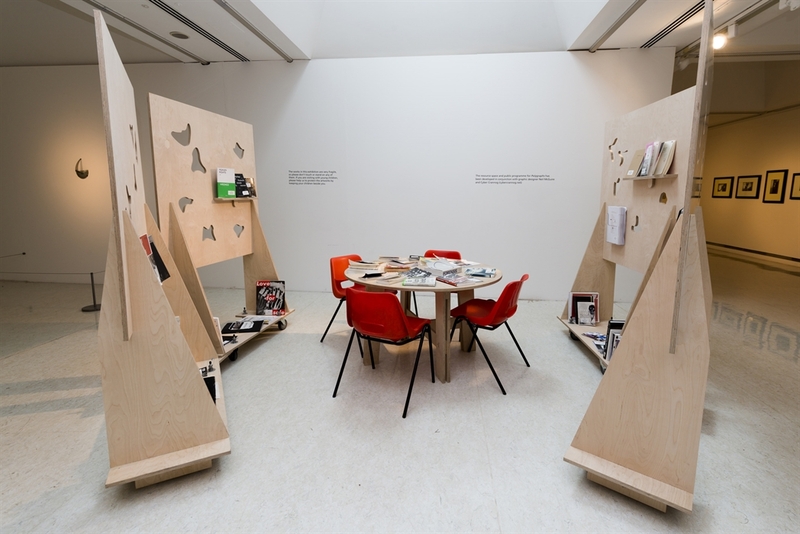 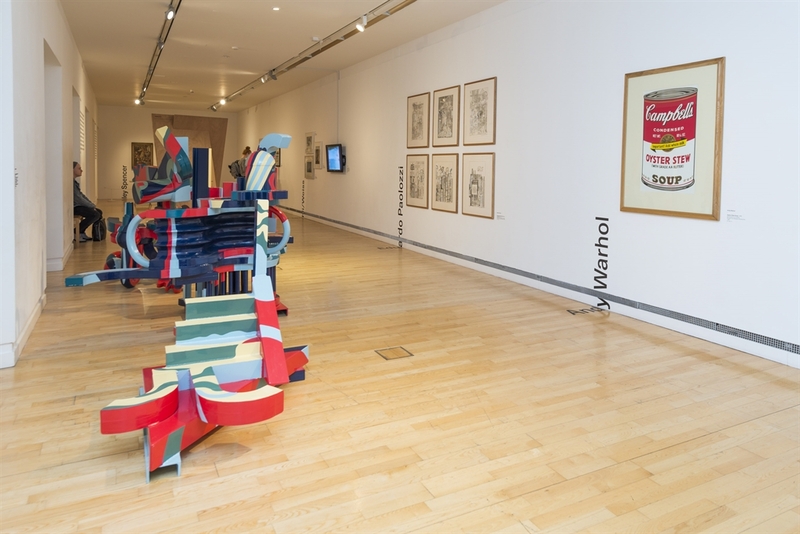 The gallery provides a thought-provoking programme including displays of local and international artworks from the City’s collection alongside temporary exhibitions and events with artists. 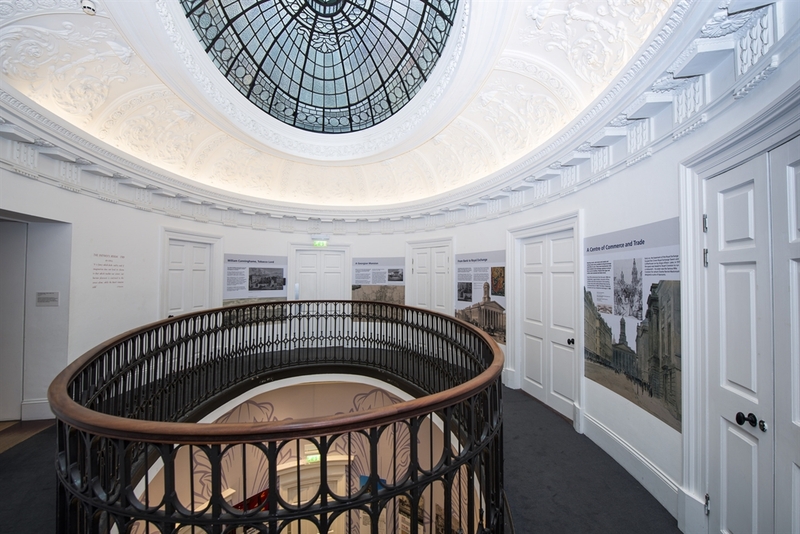 There is also a permanent display that charts the history of the building. 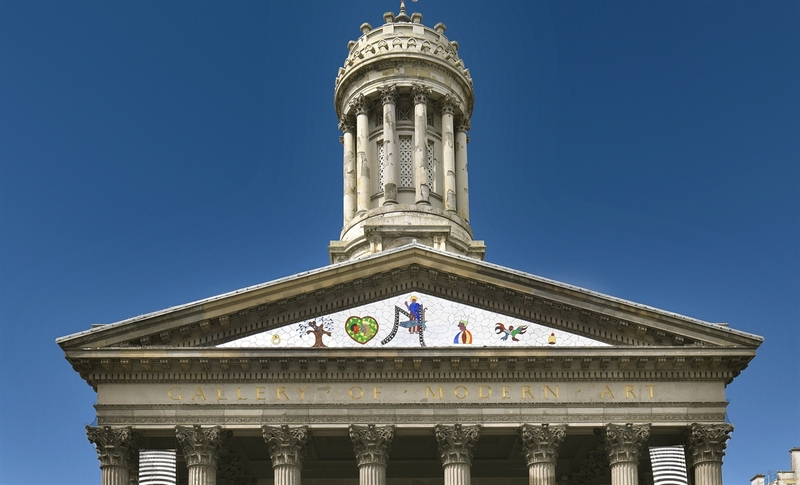 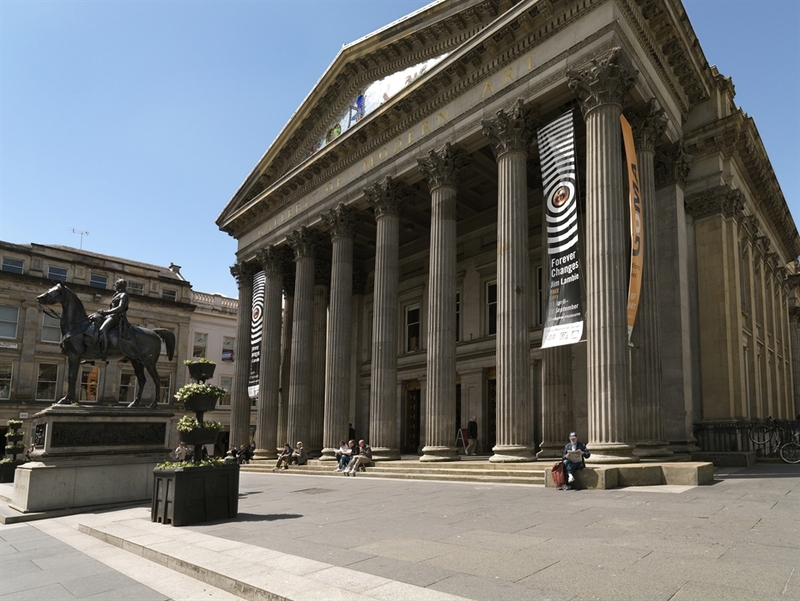 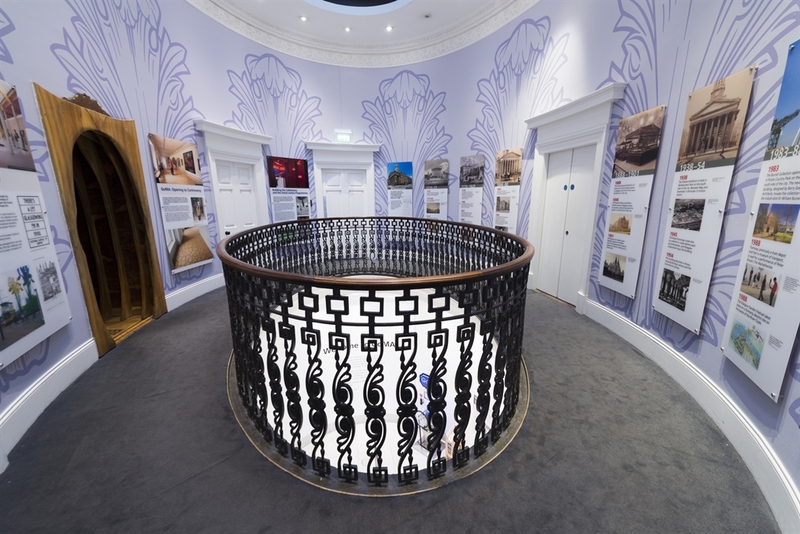 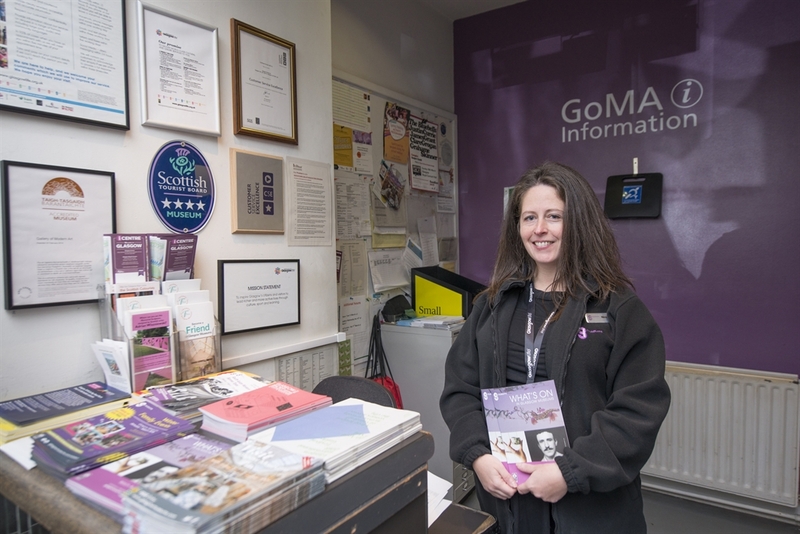 GoMA is part of Glasgow's civic museum service and has a changing programme of museums' collection and loaned-in exhibitions and associated public programme. 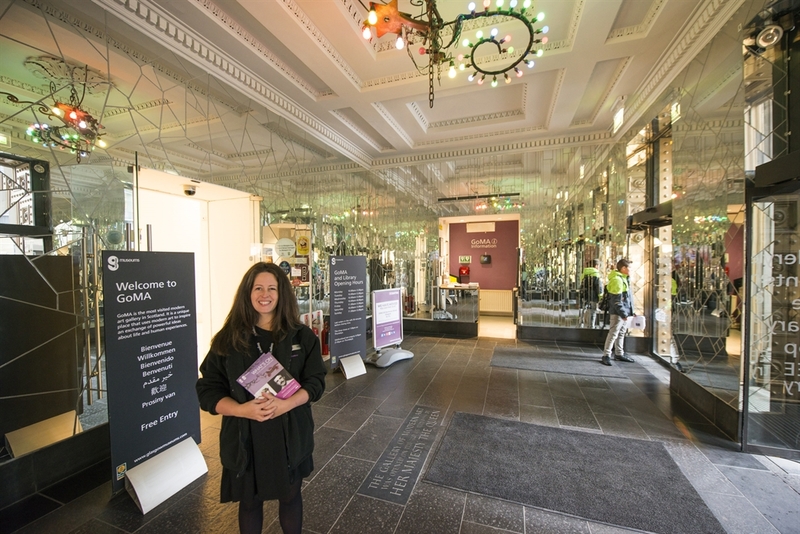 Have a look at their website for the full programme. 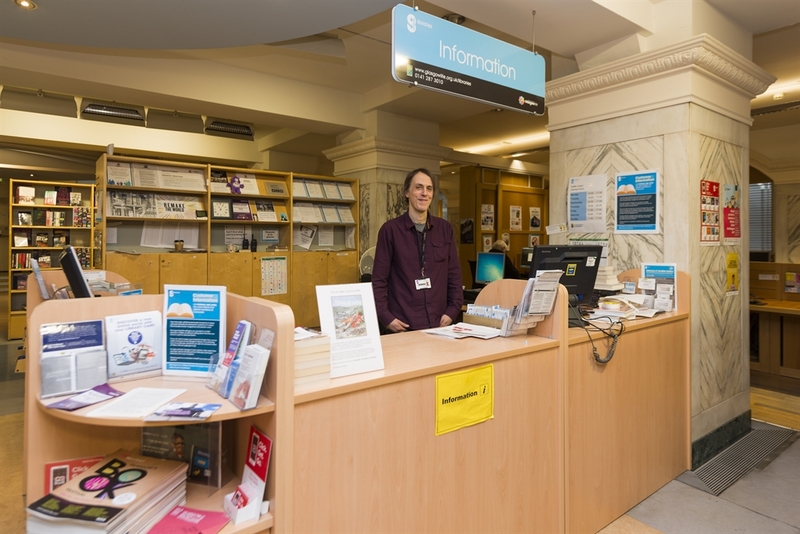 There's also an opportunity to visit a great shop, lovely library with free internet access/PCs and cafe. 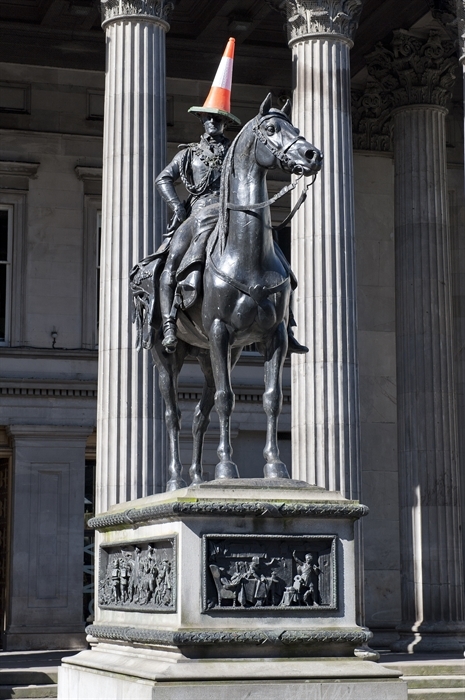 Outside the gallery sits the statue of the Duke of Wellington that is often adorned by a traffic cone. 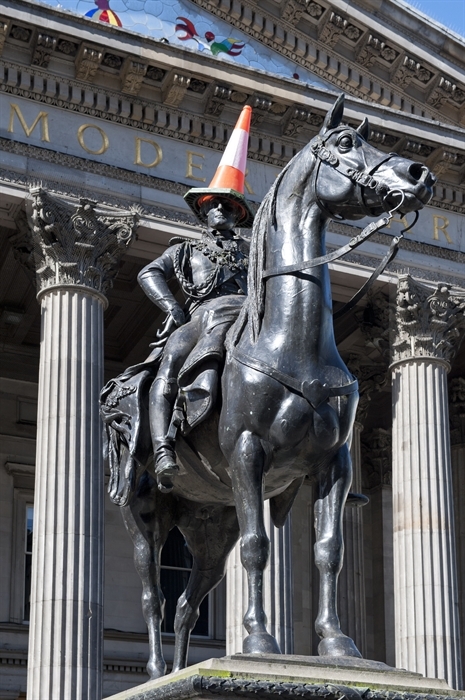 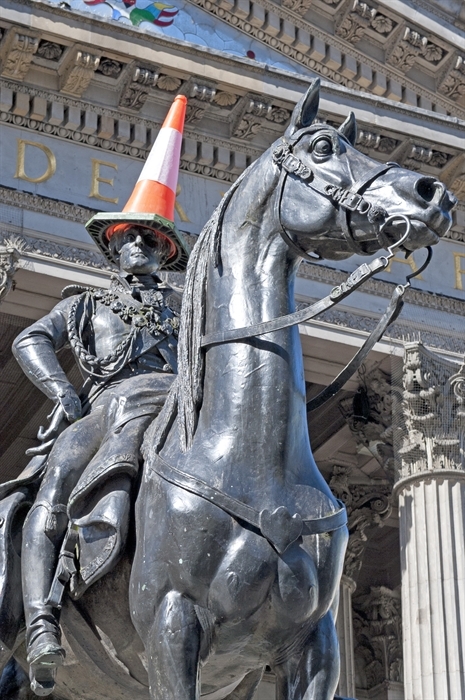 Sometimes confused for being an art installation that the Gallery is responsible for, the cone(s) on Wellington's statue are placed by daring passers-by, usually very late at night. 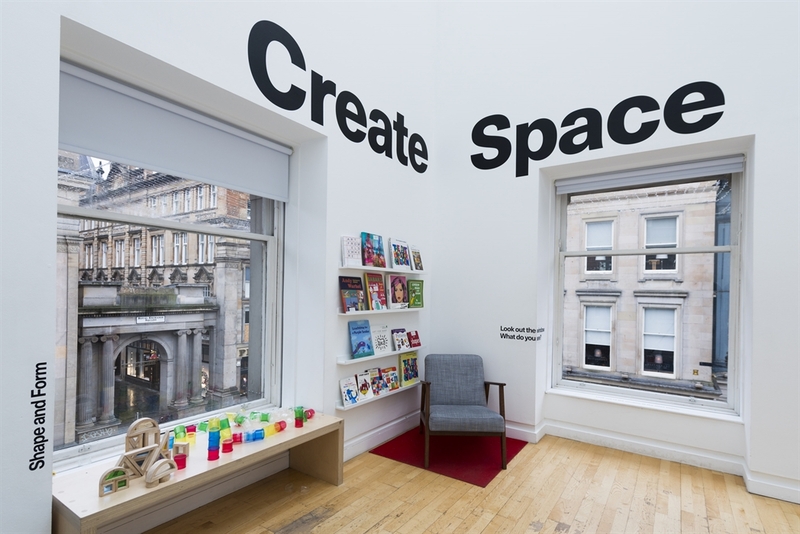 It seems to have been going on for about 30 years or so.